Who do you want to be in 2018? What’s standing in the way of fulfilling dreams and navigating new avenues of life that will lead to more passion? 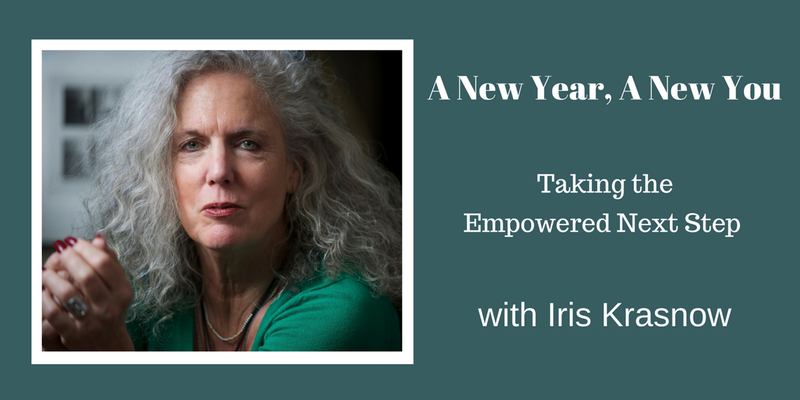 Bestselling author of books that empower women, Iris Krasnow will lead you on a journey into the soul of self that willl inspire you into action to tackle your To Do list with energy and urgency. She will also outline a six step plan that will propel you into a more focused start to a New Year designed to bring on success and fulfillment. We are delighted that Iris is the first in a series of conversations we will be hosting with visionary women in the DC Metro Area. Future conversations of our Power Talk series will address navigating difficult conversations, mastering the tough climb for women in business and much more! Light fare, wine and great networking included!